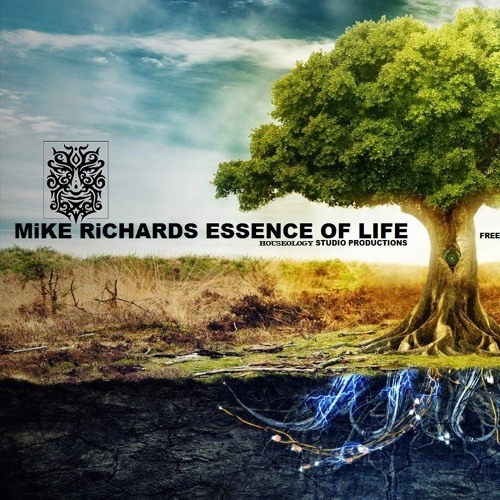 Essence Of Life a MiKE RiCHARDS production at the Houseology Studios written & produced by MikE. Why? Just felt like a bit of Trance!